Before you wreck yo' tech. Practical reviews, guides, and opinions. In this second part of the series we take a look at some public Redfin data. Specifically taking a deeper dive into purchasing a property in the East Bay. 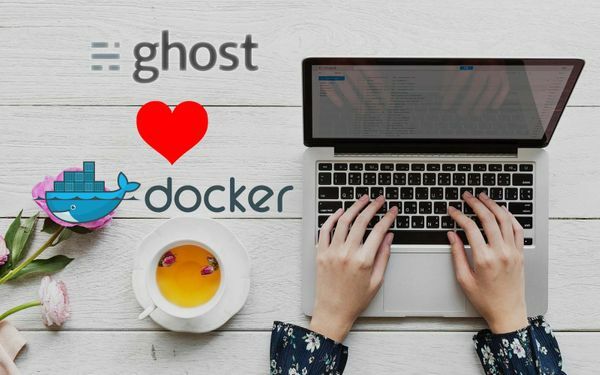 Want to run your own Ghost blog in Docker? How about a little sprinkle of continuous integration on top to make it self-updating? This guide is for you. PrismJS provides an easy, extensible way to take care of code and syntax highlighting on websites. 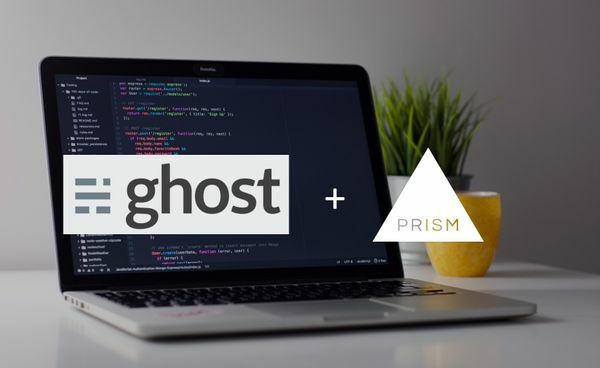 Find out how to dynamically load Prism with support for any code language on your Ghost blog! There is a lot to love about this newcomer from Jabra. That being said they aren't perfect either. How do they hold up against a month of regular use? 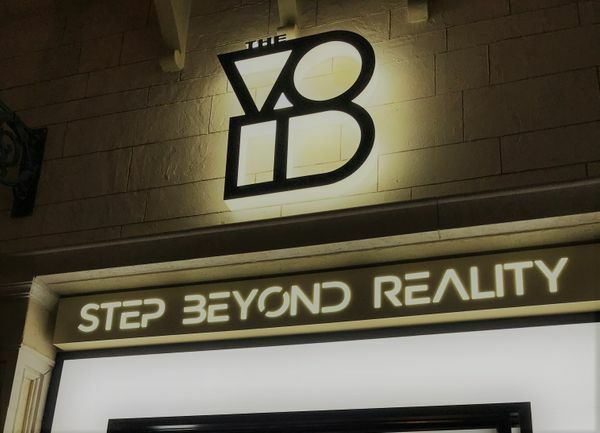 Embark on a journey to paradise.